The talented team behind Elegant Themes* not only create the leading WordPress Theme available today, but they can also use it to create some stunning Divi demo sites. 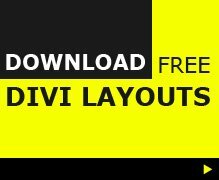 Take a look at the following sites and get inspired to create your own website with the Divi Theme and submit your best sites for inclusion in the Divi Theme Showcase. A selection of these demo sites created by Elegant Themes are available as a name your price download from Aspen Grove Studios, so if you want to see how they were created or want to use them as a base for your next project head over to ASG. 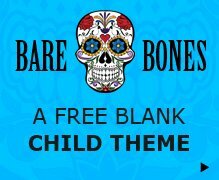 ** Please note, this page contains affiliate links and by using these to make purchases you help keep Divi Theme Examples a free resource for everyone. You are never charged extra for using these links.